WikiLeaks Leaked that CIA is tracking Linux users. 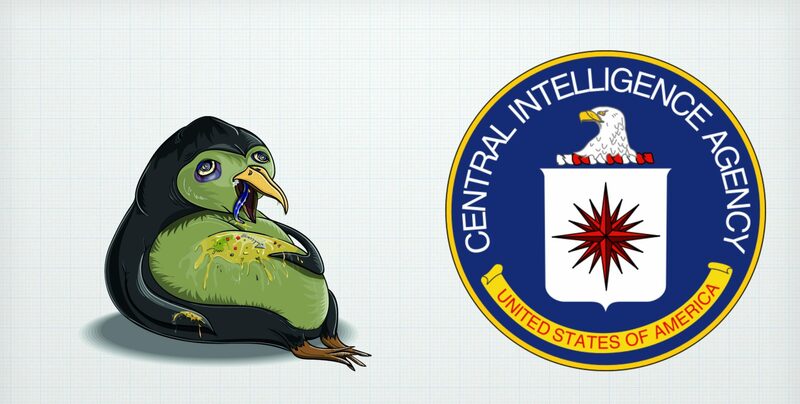 Home Hacking WikiLeaks Leaked that CIA is tracking Linux users. There is a news leaked by WikiLeaks in which they said CIA is targeting Linux users to track their Internet usage. This tool is only made for Linux users and can be used to track Linux based servers. The name of the malware is OutLawCountry. This is not the first time that CIA is tracking a particular operating system because they targeted Windows users in past as well so there is no chance of any kind of discrimination. By the help of this tool CIA, can redirect outbound network traffic from a particular system to any destination. The Malware is very sophisticated to understand by any non-Tech guy who is using a Linux System. 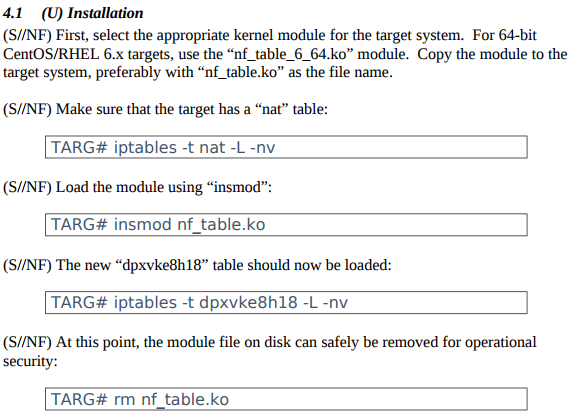 This malware uses a special kind of Gateway that allows the operator to check the traffic surfing by the Linux System. Root privileges and shell access are needed to install OutLawCountry, this all needs to compromise CIA because if any expert was targeted by this Malware that leads to CIA loose their privacy. WikiLeaks also said that the complete installation method is not fully leaked in the software manual leaked by WikiLeaks. The operator needs many things to deploy outlaw country into any Linux machine, and after that, the operator can monitor the traffic and surveillance all the things of the targeted machine. Previous articleFacebook can track your data even after you logged out. Next article10 Tech prediction made by Bill Gates in 1999 which is true now.